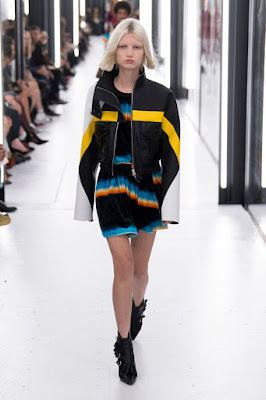 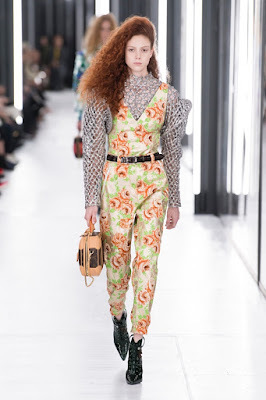 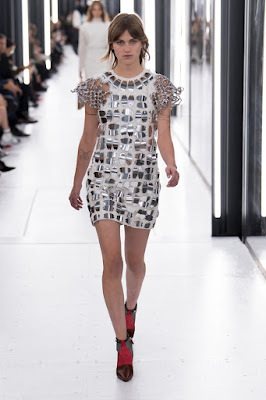 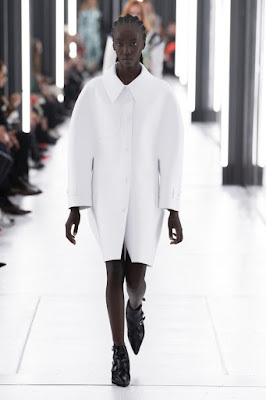 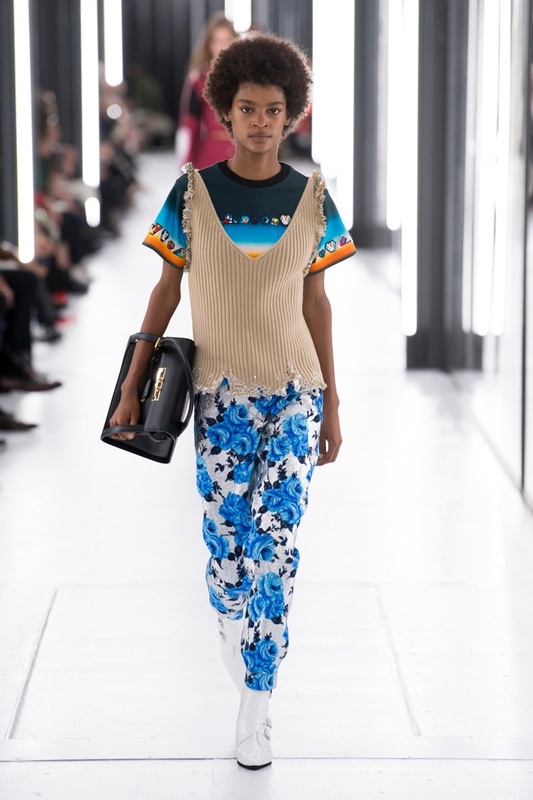 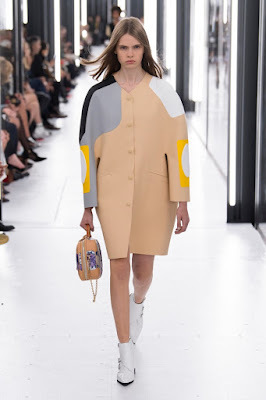 Opting for a futuristic approach, French fashion label Louis Vuitton presented its Spring/Summer 2019 Collection on the last day of the Paris Fashion Week. 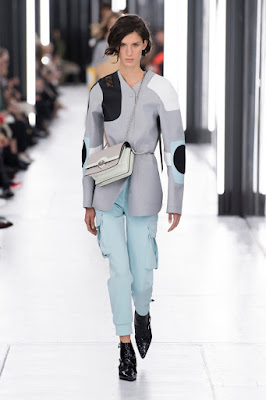 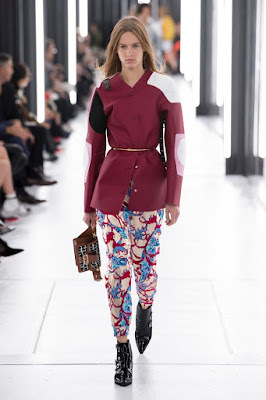 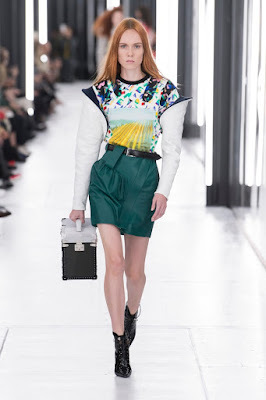 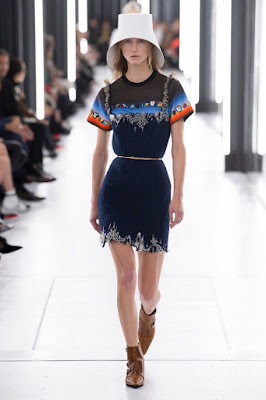 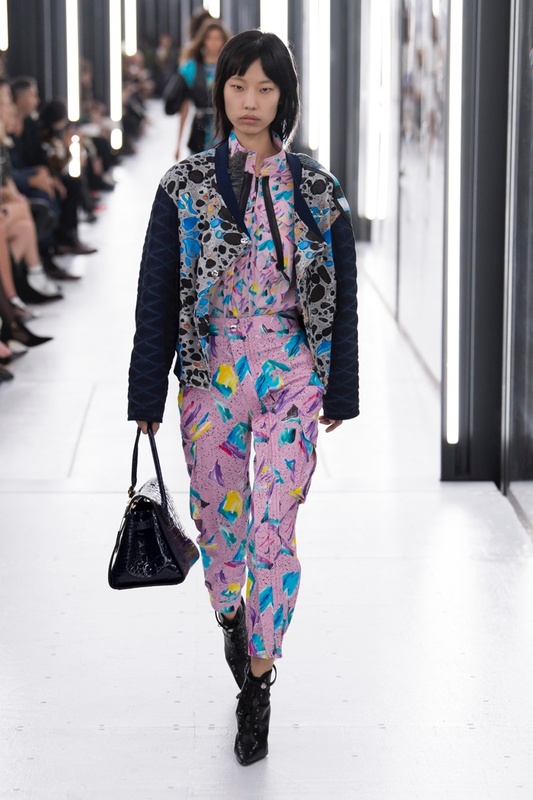 Louis Vuitton Creative Head Nicolas Ghesquiere presented a science fiction inspired collection that included balloon sleeves and graphic prints. 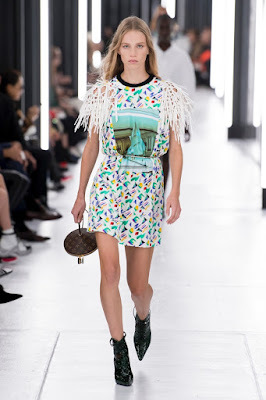 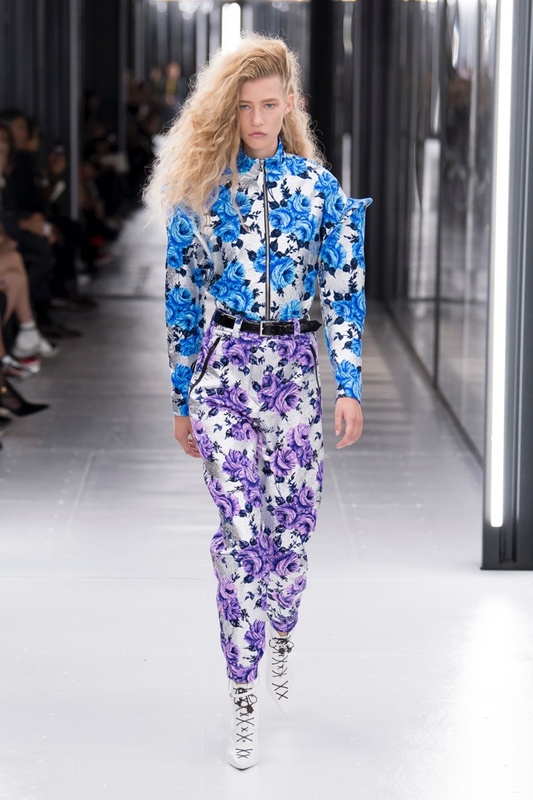 Models sashayed down the runway clad in the sleek Louis Vuitton Spring/Summer 2019 ensembles including chic miniskirts, smart vests, slim-fit pants and boxy jackets. 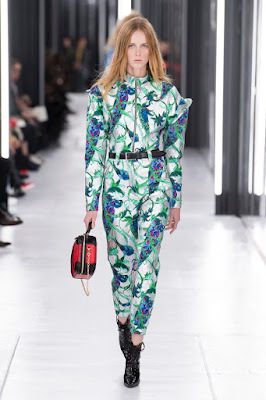 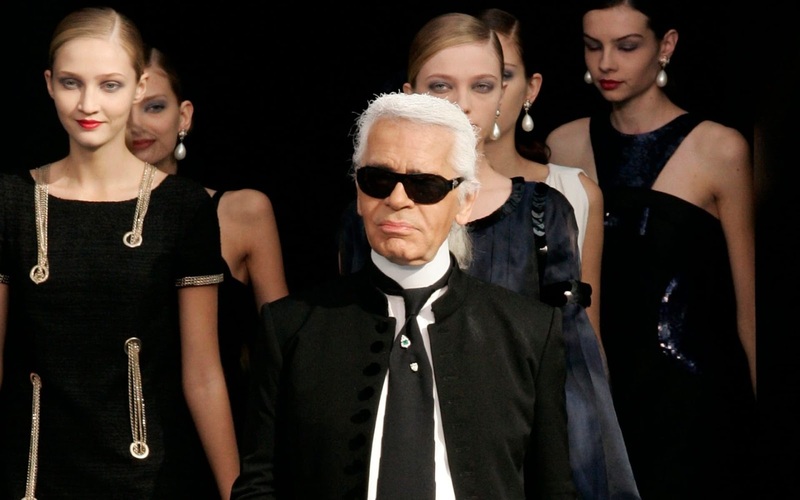 The French luxury fashion label also offered a selection of bright and vibrant hues. 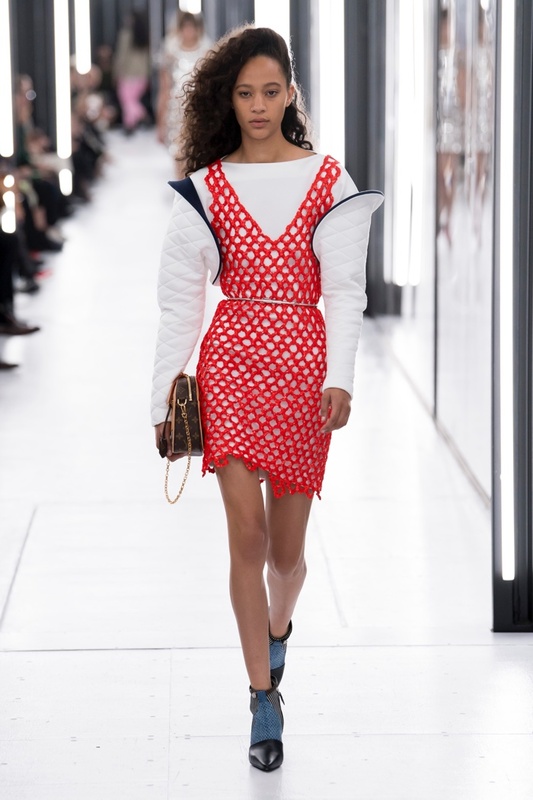 Louis Vuitton showed off a strong 80s trend on the runway where strong shoulders took the limelight along with high necklines. Accessories seen on the runway included lace-up and buckled boots and handbags in spherical and square shades, giving off quite strong futuristic vibes with a cool girl attitude.